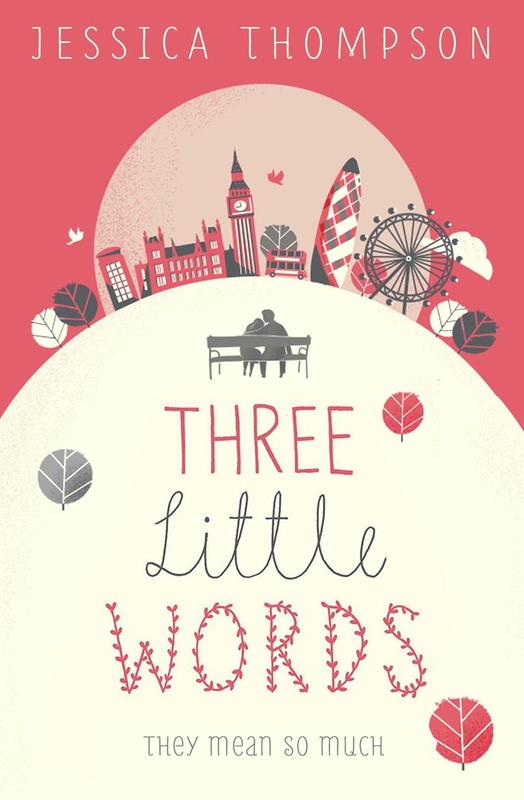 I can finally share the UK paperback cover for Three Little Words. 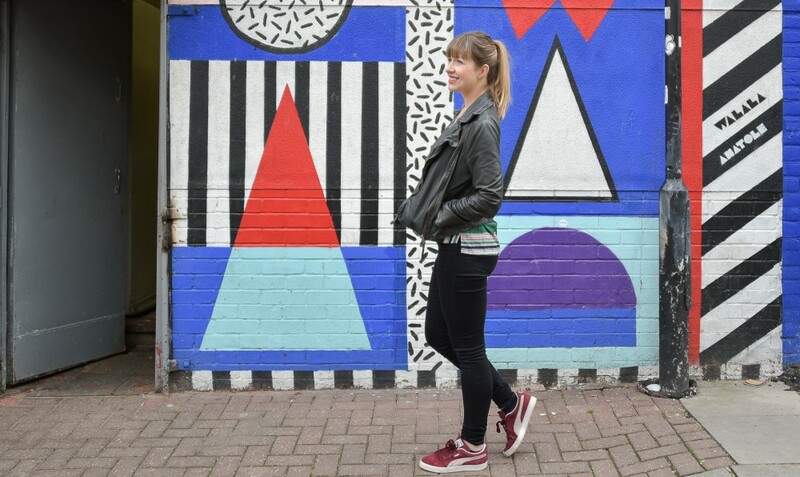 I’ve been wanting to do this for ages and I’m so pleased to be posting it today, I hope you like it. Three Little Words is my second novel and is already available as an eBook. It comes out in the UK as a paperback on August 15th. Lovely! I wish you every success with it! 🙂 You must be really pleased with this.